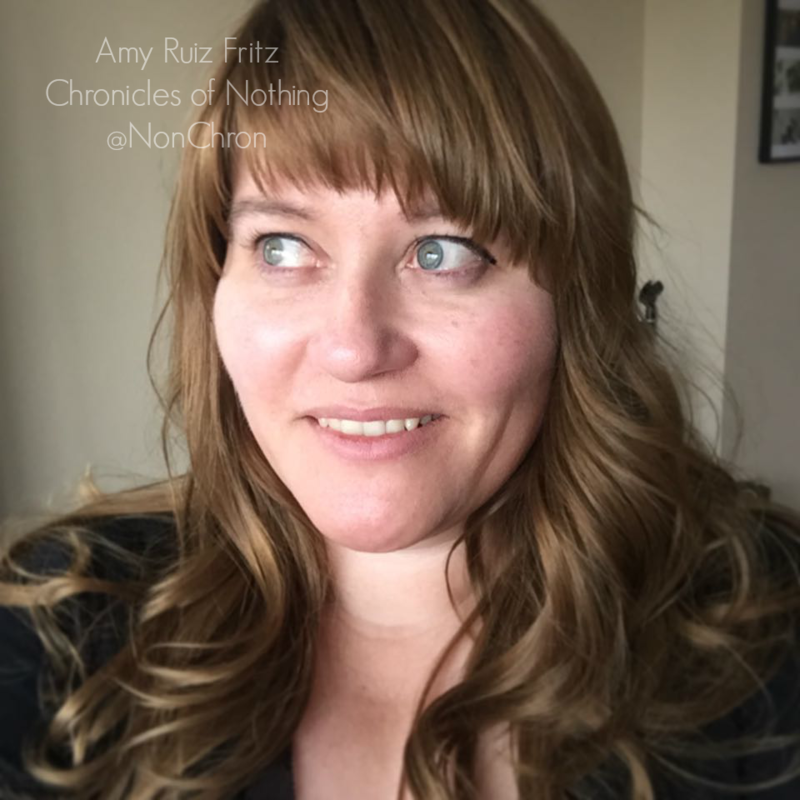 If you haven’t noticed, I haven’t been writing…in months. 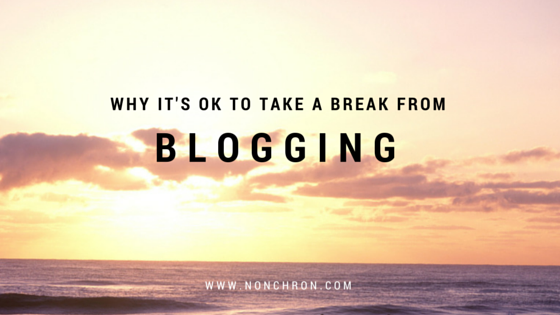 It’s not that I consciously decided to take a break from blogging. The need to write just wasn’t there. I was too busy trying to figure out my career and where the universe needed me. Something I realized, I really do like having a steady paycheck. So, when a great job was randomly sent to me, I took it. I’m so glad I did. I haven’t felt this relaxed in years. The people are great. The job is not overly stressful and the company seems pretty awesome. Now, I can focus on my creativity instead of fretting where the next check might come from or if we’ll be able to pay bills. One good thing the freelancing stint taught me is that if I ever do find myself unemployed again, I know how to find some income until I can find another steady job. As life settles into a comfortable pattern, I find the need to write coming back into my awareness. Randomly, I will pick up a pen and start writing the fevered thoughts in my head. I’ll pull up a blank Word doc and the ideas tumble onto the screen. I even bought a new computer, so I have even more inspiration to type on a keyboard and stare at a screen. I’m not going to beat myself up because I didn’t blog every day or even regularly for the last 4 months. Clearly, I needed a break. No one is paying me to blog, so that’s the luxury I get…time off from the blog when life requires it. My belief is that if you are struggling to come up with the inspiration to blog, don’t try to fight it. Just take a break. Of course, I’m not talking about people who blog for a living, but if you need a break, take it. The inspiration will come back. It might be a slow burn, but you probably need a break like I did. Amen. I also became very burned out, so I went and got a job. I love getting a regular paycheck, and not having to spend so much time on social media. This works much better for me. Not having to write is such a relief. Chloe Jeffreys recently posted…I’m off to Life@50+ National Event in Miami!